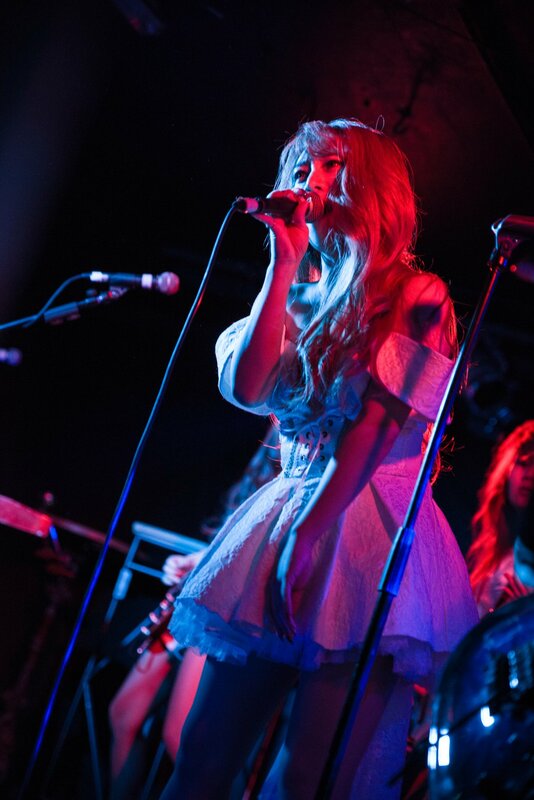 After two successful days of FEMM and LOVEBITES at Hyper Japan, it was now time for them to conquer The Underworld, London on November 27, 2017. The doors opened at 7 pm and around 100 eager fans made their way into the venue. Before the evening kicked off, fans had lined up to buy merch. 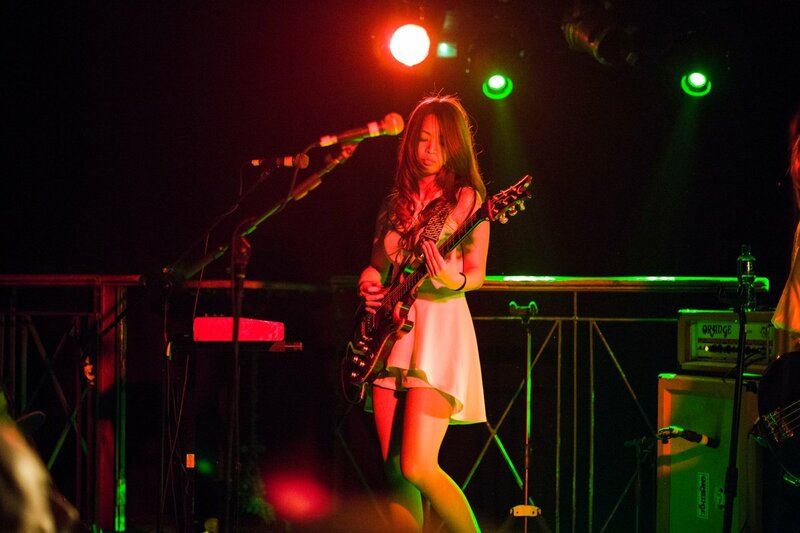 The opening act was by Shirobon who is a chiptune and electronic artist from London. 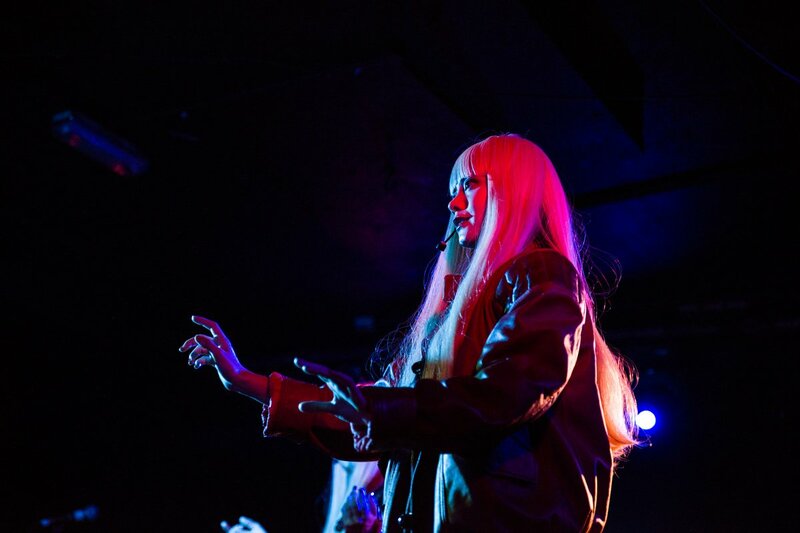 His music echoed from all corners of the venue getting fans warmed up and ready for the next act—FEMM. “FEMM” which is an abbreviation for “Far East Mention Mannequins” consists of two members RiRi and Lula and they are an electronic rap and dance duo from the year 20XX, New-Tokyo. 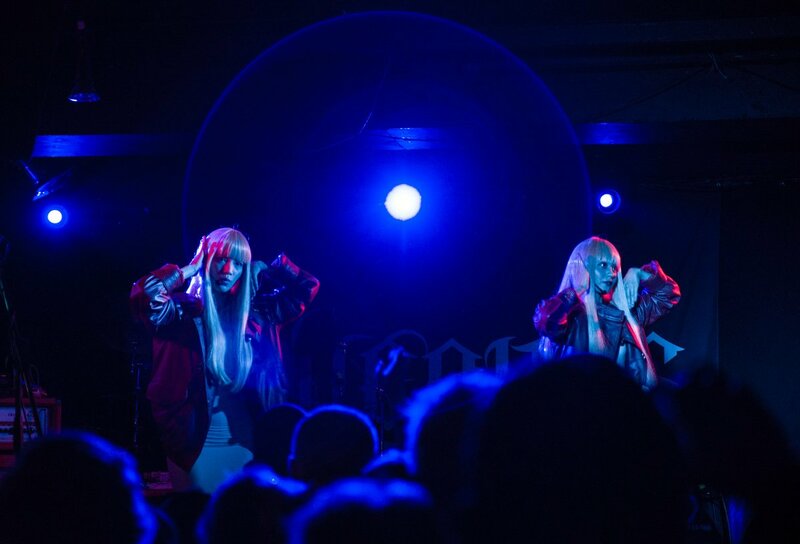 This wasn’t FEMM’s first time performing in London as they previously performed back in April 2017 for JPU Records party at the O2 Academy Islington. FEMM’s entry on to the stage was on a whole new level, they were carried onto the stage as though they were mannequins or dolls in their white dress and red leather jackets looking like identical twins. They held their pose for a minute then kicked off their set with We Flood The Night, singing and dancing with their robotic choreography taking everyone to the far future with them. 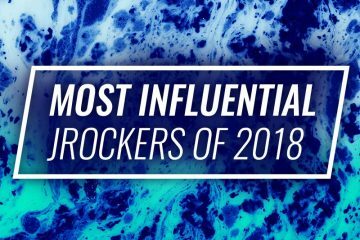 The highlight of their set was when they performed Fxxk Boyz Get Money resulting in loud cheers from fans and at one point the fans held up a fan-made banner for RiRi and Lula to see. FEMM ended their set with Samishii Nettaigyo and left the stage robotically whilst waving goodbye to their fans. Throughout their whole performance, Riri and Lula were expressionless in keeping with their mannequin image. Their performance gave off a very futuristic and robotic feel—after all, they are from the year 20XX, New-Tokyo and fans were now ready to come back to the present in time for LOVEBITES’ set. 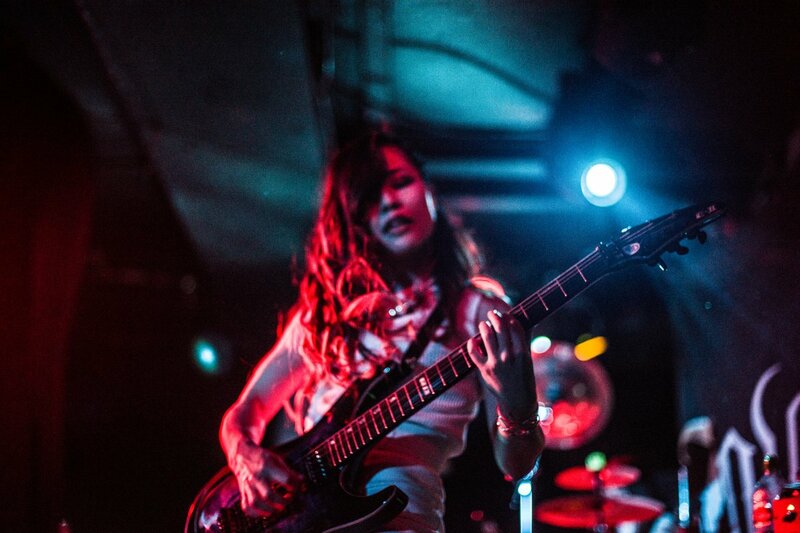 It was surprising to see members of LOVEBITES carrying out sound checks on their instruments by themselves and not tech staff. Soon after they were done they left the stage, the lights went off, their management team signalled for the show to start and fans started to cheer. Loud cheers from 100 fans resonated the venue as each member started to make their way on to the stage and were greeted by fans shouting “LOVEBITES! LOVEBITES! LOVEBITES!”. First to come out was Haruna then followed Midori, Miho, Mi-Ya and then Asami. They were all wearing their outfits from their Shadowmaker music video looking like angels but not to be fooled as they were ready to rock. They kicked off their set with THE AWAKENING ~ THE HAMMER OF WRATH as they intoxicated everyone with their effortless performance. Some fans head banged, some danced and many sang along with them. 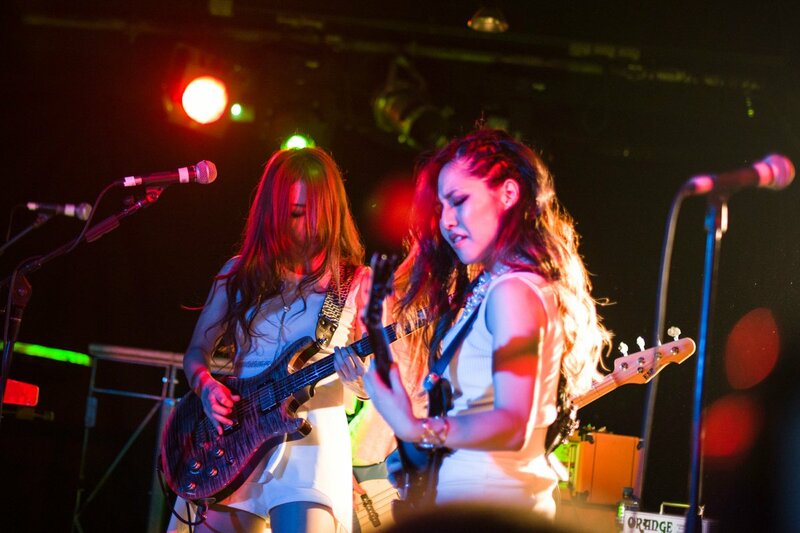 During one of the MC’s, Asami the lead vocalist introduced Inspire as the band’s song which united all five of them as a band and the cause of Asami joining LOVEBITES as the vocalist. The night went on with great vibes, great memories and amazing music! 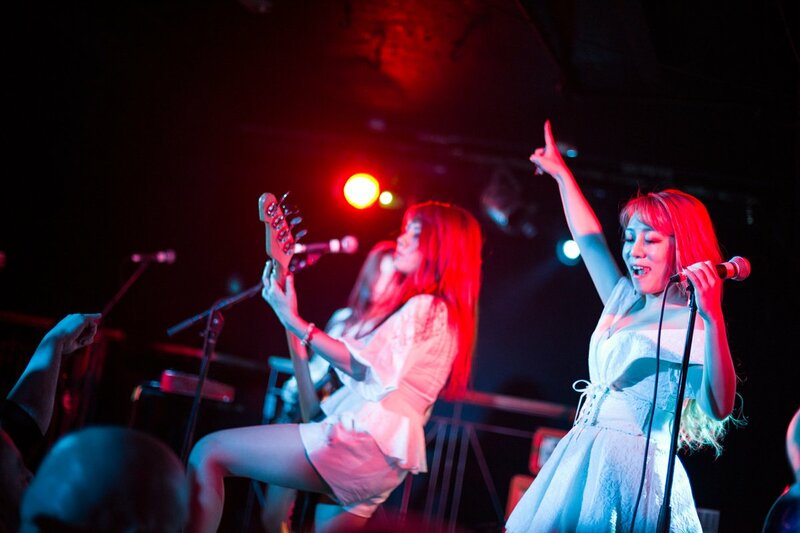 Overall, FEMM and LOVEBITES successfully conquered London from their Hyper Japan shows to their show in The Underworld. 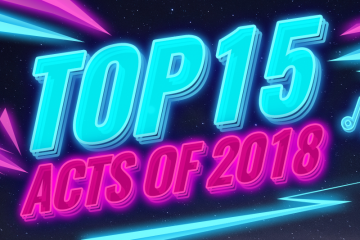 With both acts being completely different genres, it allowed fans to experience a rare showcase with two spectrums of the music world. 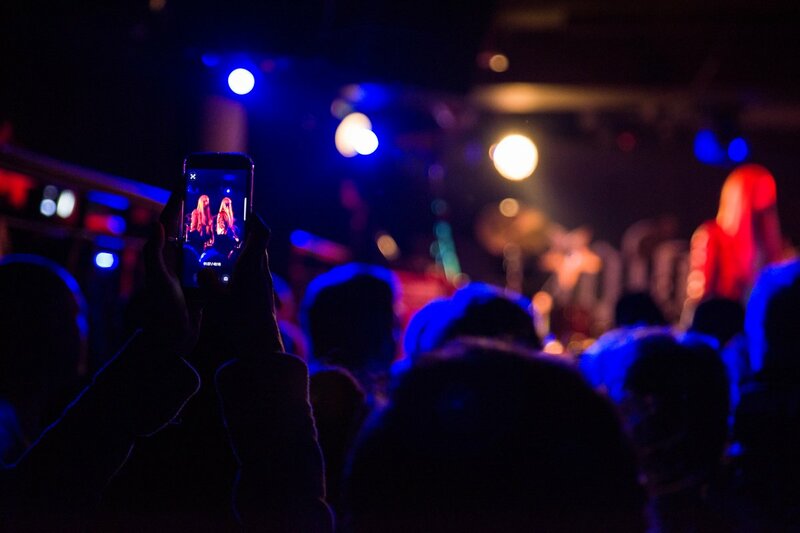 The night allowed many fans to go home with unforgettable memories, new friends and possibly a new favourite band. Huge thanks to JPU Records for bringing them to London! Mainly taking photos but sometimes I write too.